I really ummed and ahhed over whether to put my contact details here. 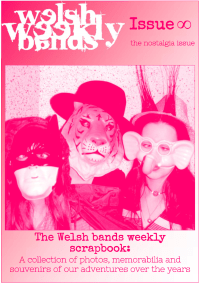 I’m not looking to resurrect Welsh Bands Weekly – definitely not! – so I don’t want to be sent CDs or other things for review. So no address and no phone number. But then it occurred to me that old friends might want to get back in touch, or someone from the media might have a question, or something. In which case it’d be a shame to miss a message. There is an email address but be warned, I hardly ever check it. Maybe now I’ve published it here, I’ll check it more often. I’ll try to remember. So if you do want to get in touch for any reason (well, any nice reason; don’t bother if all you’ve got for me is abuse) send your email to iawncont@welshbandsweekly.com. 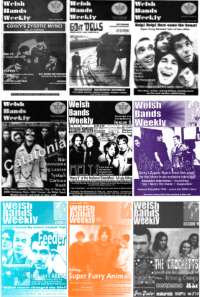 © Welsh Bands Weekly. All rights reserved.